Join us for Webelos Woods on October 13 and 14th! 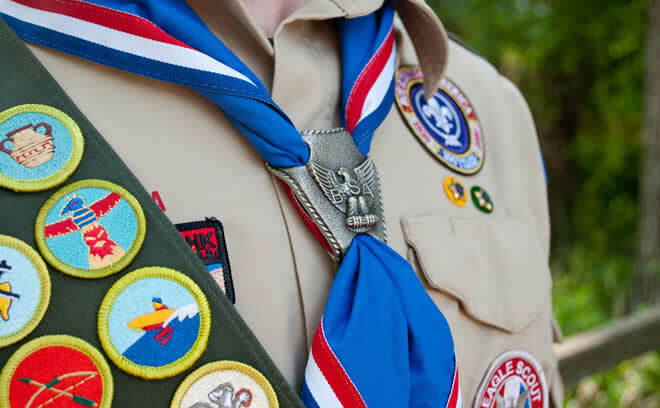 COME AND LEARN ABOUT BECOMING A BOY SCOUT. 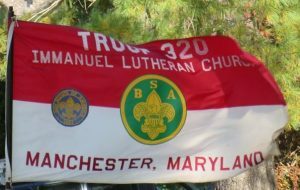 COME SEE A WINDOW INTO WHAT IT IS LIKE IN BOY SCOUT TROOP 320.